United Hood Cleaning is a family owned, New York City based business, Restaurant Hood Cleaning services in New York & New Jersey with focus on Manhattan, Queens, Brooklyn & Long Island. 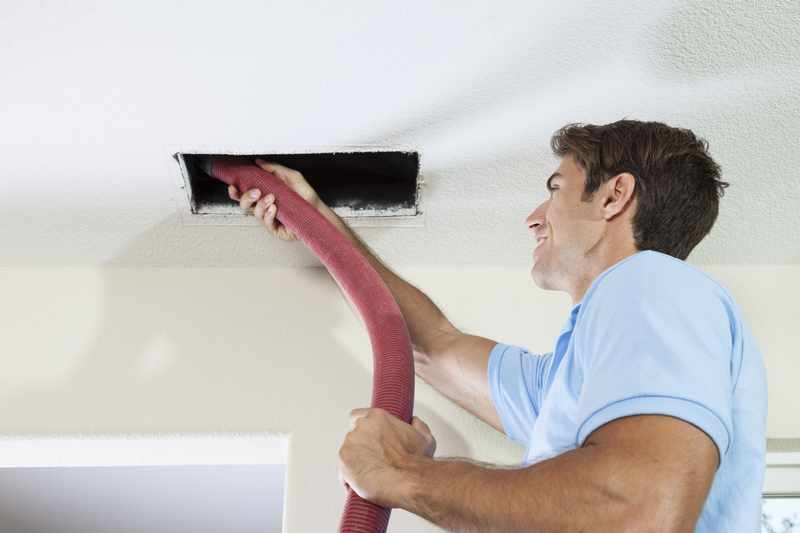 We offer a wide range of residential and commercial cleaning services including air duct cleaning, dryer vent cleaning, chimney sweeps,and mold remediation & Snake Camera Hood Inspection. Your restaurant hood is the MVP of your kitchen. While you might not think about it much, it works hard to eliminate all the cooking residue from your stove. It will pump out the smoke, the steam, and even collect grease and other junk. As a result, it is one item that you really can’t afford to break down in the middle of a busy day. The best way to avoid this problem is to contact us and get a snake camera hood inspection performed right away. 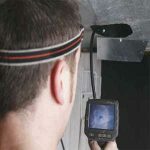 Our specialists will use our high-quality snake camera to inspect your hood, identify any dirt or grime that has collected up there, and get rid of it as soon as possible. Here’s what you need to know about this process and its many benefits. 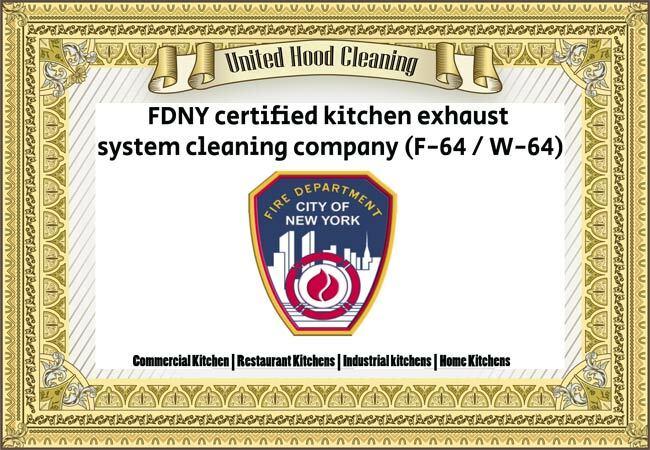 We at United Hood Cleaning certified by FDNY to clean any kitchen exhaust system (F-64 / W-64). 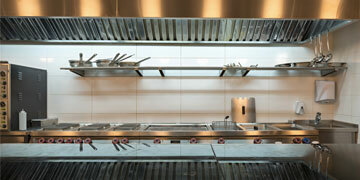 Commercial Kitchen | Restaurant Hoods | Industrial Hood | Home Hood . All over New York City Area, Manhattan, Brooklyn, Queens, The Bronx & Staten Island. 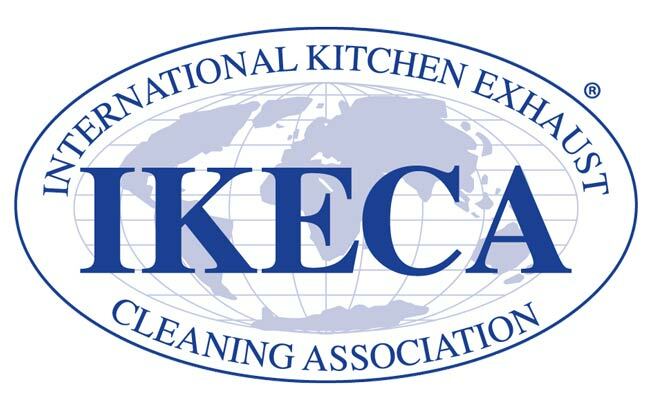 IKECA is a non-profit organization committed to fire prevention and life safety by promoting kitchen exhaust cleaning to a higher standard. 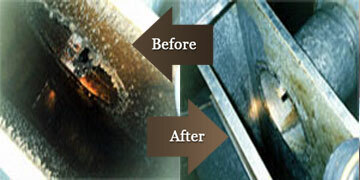 Our team Member is “Certified Exhaust Cleaning Specialist" and can clean any hood in New-York Metro area & world wide. Have you ever taken the time to inspect your hood and see how dirty it can get? If you have, you know how shocking it can look under there. You’re liable to see smoke and steam stains, grime from spilled food, and even webs from spiders. This kind of serious dirt and grime can affect your hood and make it run less smoothly. 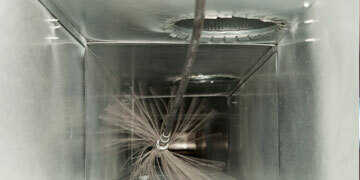 For example, dust caking on the motor can slow it down and cause it to run less efficiently. That struggle is likely to make your hood’s motor wear down more quickly. After a while, this means your hood is likely to break down and cost you hundreds of dollars or more to repair. You simply can’t let this problem happen to you. 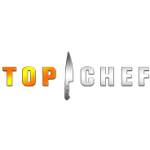 The best way to manage this issue and avoid a malfunctioning hood is to contact us to get a snake camera inspection performed on each of your restaurant’s stove hoods. 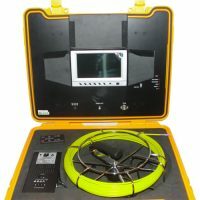 If you’ve never heard of or seen a snake camera before, it is worth understanding how they can benefit your business. They look and operate exactly how you would imagine. A small camera head is mounted on a mechanical body that behaves and pivots like a snake. Our experts will carefully feed this high-definition camera into your restaurant hood and inspect it with precision. After checking out the hood, our experts can identify any concerns and let you know about them as soon as possible. In fact, they will even let you watch the camera feed to get an idea of what is happening inside of your hood. As a result, you will get the kind of insight into your hood operation that you can’t get in the other way. Best of all, you can get a clean hood that works very well. 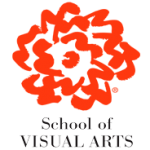 When you work with us, you get access to high-quality technicians who have years of experience working with snake cameras. 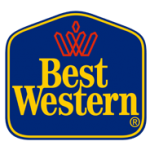 We have inspected hundreds, if not thousands, of restaurant hoods over the course of our business history. 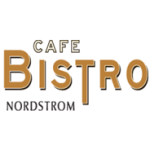 As a result, our experts have an intuitive understanding of the problems that can affect a restaurant hood. This knowledge helps them spot problems before they turn serious. They are also trained to let you know about these concerns with your hood before implementing a solution. You will be informed of every aspect of the inspection and cleaning to stay abreast of the potential cost. As a result, you won’t be handed a surprise bill charging you for services that you didn’t want. We are the most transparent and friendly snake camera and restaurant hood cleaning company you’ll find. 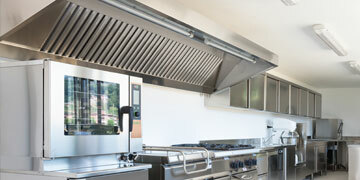 As you can see, there are many benefits to considering a snake inspection for your kitchen hood. If you think our services sound right for you, please don’t hesitate to contact us today. 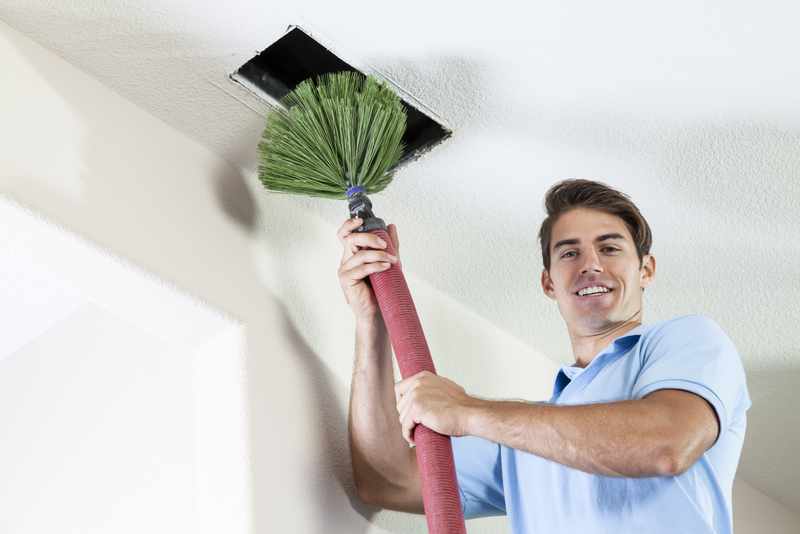 Our professionals will take your call, schedule an inspection appointment, and work hard to eliminate any serious dirt, stains, or grime that has built up in your hood. With our help, you can keep your hood operating at a high level for years to come. So make sure to contact us at (888) 889-3828. 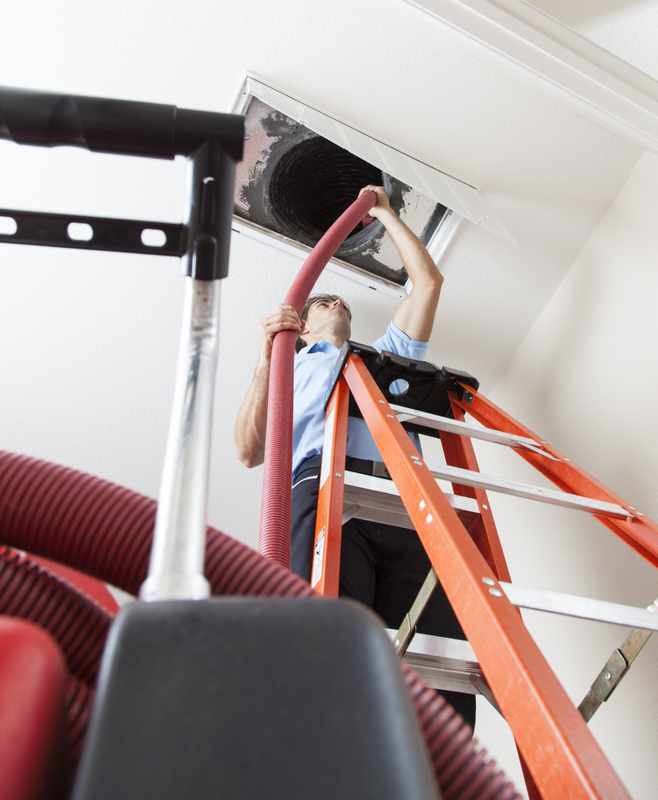 Our duct cleaning services will provide you with the kind of high-quality cleaning that your kitchen hoods deserve. Don’t hesitate to ask us about our regular maintenance inspections. This service ensures your hood continues to operate smoothly. 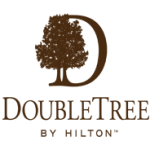 We happily serve our commercial hood clients in Manhattan, Bronx, Queens, Brooklyn, Staten Island, Long Island, New Jersey, Connecticut & Upstate New York. As with all of the services we offer, United Hood Cleaners New York City staff follow all local health and safety regulations to ensure the proper cleaning and maintenance of your commercial establishments. 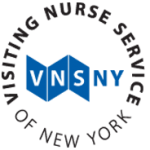 We happily serve clients in Manhattan NYC, Bronx, Queens, Brooklyn, Staten Island, Long Island, New Jersey, Connecticut & Upstate New York. 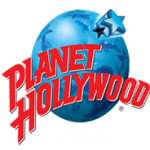 We are available Monday through Friday 8am – 6pm. 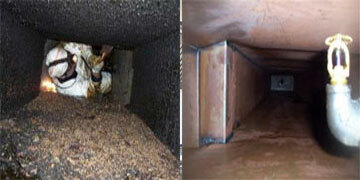 Toll-Free: 1-888-811-DUCT (3828) Please call us today for a free estimate.